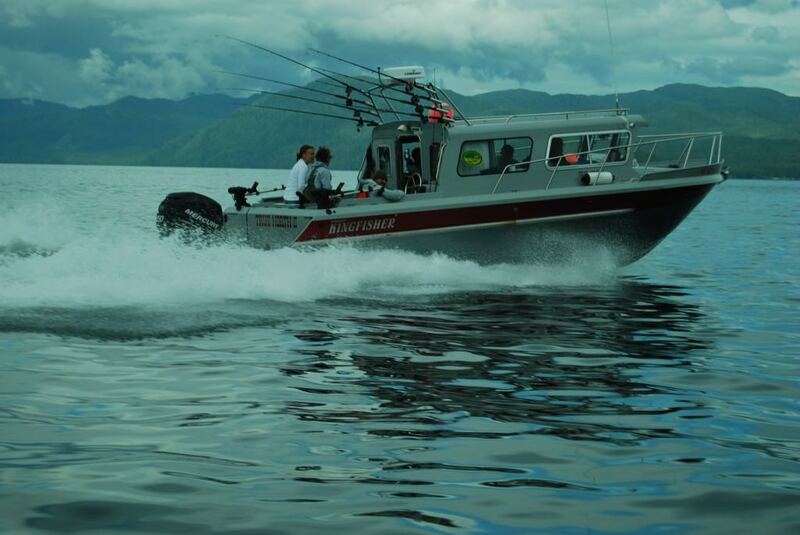 Boats for Adventure Tours in Hoonah, Alaska! Have you ever thought about renting a boat in Hoonah and having the freedom to go wherever you wanted? Well this Adventure Tour is for you!